Walk Tall Shoes - Ways To Become Taller Walk Tall Shoes – Review – Height Increasing Elevator Shoes Does it Really Give More Height? 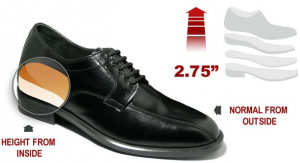 Walk Tall Shoes – Review – Height Increasing Elevator Shoes Does it Really Give More Height? The saying that tall people achieve more in life still rings a bell. This is just the fact and it is not intended to make the short people feel bad. From research and various schools of thoughts, tallness gives confidence and respect because they are regarded to be in charge in all aspects. They are known to get more employment opportunities, be more successful in politics compared to their shorter counterparts. 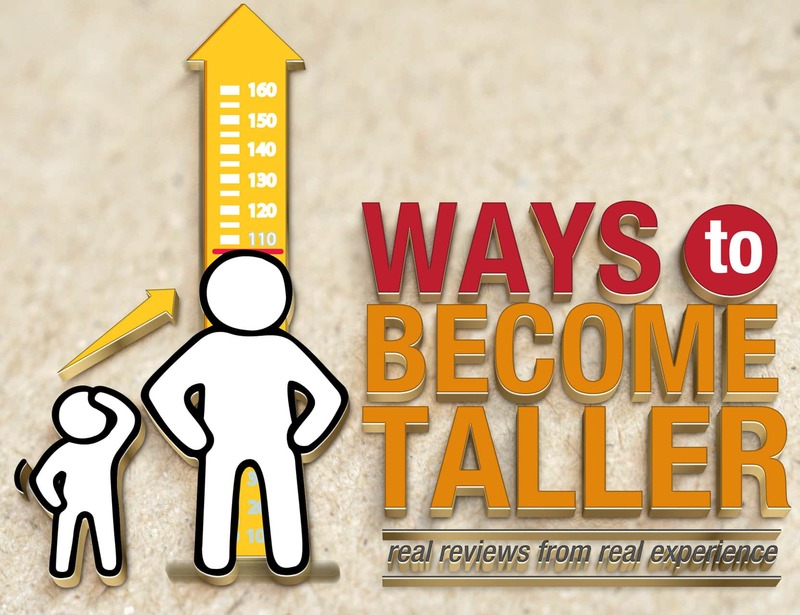 On the other hand; from my research, I discovered that people who are short can still look taller practicing some guidelines and/or techniques. At this point, I will like us to know about the Walk Tall Shoes; maybe it will be of help as it should create an illusion of looking taller, according to the rightful owners. So sit back, relax, grab a cup of coffee and discover more about the Walk Tall Shoes! What Are The Walk Tall Shoes? According to the manufacturers, the Walk Tall Shoes are height increasing shoes for men. As they explain, the shoes have been specifically designed with in-soles inside them to give us men an instant lift. The makers explain that the shoes look like any other regular shoes but with hidden inserts for additional height. They promote that the shoes will enhance our height to a level up to 2.75 inches, complement our overall appearance and ultimately raise our self-confidence. The Wall Tall shoes makers’ official website mentions why most short celebrities don’t look short after dressing. They went further to back this up with fact that these people have a team of stylists who know how to create height through optical illusion. Back to the Walk Tall Shoes. What Are The Techniques Behind the Walk Tall Shoes? The manufacturer promotes that these shoes are technically crafted to give us extra height whenever we use them. They state that the Walk Tall Shoes are made with a special type of leathers which make them light, comfortable to wear while maintaining good posture to achieve an increase in height. Going out of this context a little bit; short women usually go on high heel shoes so that their short stature will be less obvious. I think this same technology is used by the Walk Tall Shoes manufacturers only that the extra height added comes from the interior. Who Is The Walk Tall Shoes For? Obviously, the Walk Tall Shoes are for people with short stature who wants to look taller, more coordinated and ultimately gain more confidence as they walk and stand. The Walk Tall shoes manufacturer stated, in another web page, that when we have bad dress coordination, we look short. According to them, the Walk Tall Shoes are fabricated to make us look smart and fashionable exteriorly while making us look taller from the interior. These type of shoes were promoted not to cause any discomfort to us men as they are light and reserve enough space for us to walk comfortably. In the company’s official website and others, they were described to be some special height enhancing shoes. Yes, one can actually look taller with well-coordinated dressing. Undoubtedly, these create an illusion of looking taller and quite alright elongate the person. However, it can’t be a permanent growth but could serve as another alternative for short people. Do not give permanent height, but only temporary. Very expensive… The price range for a WalkTallShoes is from anywhere near $69.99-129.99. The shoes are only for men and nothing found for women. The Walk Tall Shoes manufacturers provided the necessary customer support. 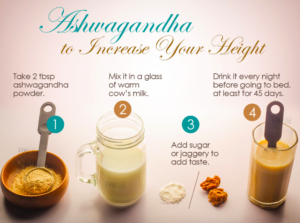 Firstly, they have explained many things regarding height, what works as regards increase in height and what does not work. Also, they documented many height related questions and provided answers on how to go about them. On the other hand, the company offers refund policy with some stated conditions that will be met. They explained that our unused or unworn shoes can still be returned within 30-45 days from the order date by following their guidelines stated in their “Our Guarantee” section of their official website. Additionally, the Walk Tall shoes manufacturers provided a way of finding out our sizes in order to make the right choice of the Walk Tall shoes. The manufacturers of the Walk Tall Shoes offer free shipping to anywhere within the U.S and Canada. Their refund policy is also clearly stated. I believe that this honest and unbiased review has made all about the Walk Tall Shoes clear and understandable. The Walk Tall Shoes as portrayed in the manufacturers’ official website and in other third-party websites will make us taller up to 2.75 inches and make us have more confidence in ourselves. I will say that the Walk Tall Shoes are worth using to serve as a temporary alternative for short people who have been longing to gain more height, It’s just a more coordinated dressing to create an illusion of tallness in us. 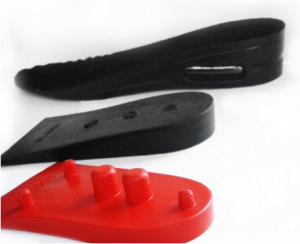 However, that’s only if you got money to purchase these expensive shoes… Which to be honest with you, when I was younger, I bought some height lifting inserts from Amazon retailer and basically, used it in all of my shoes. 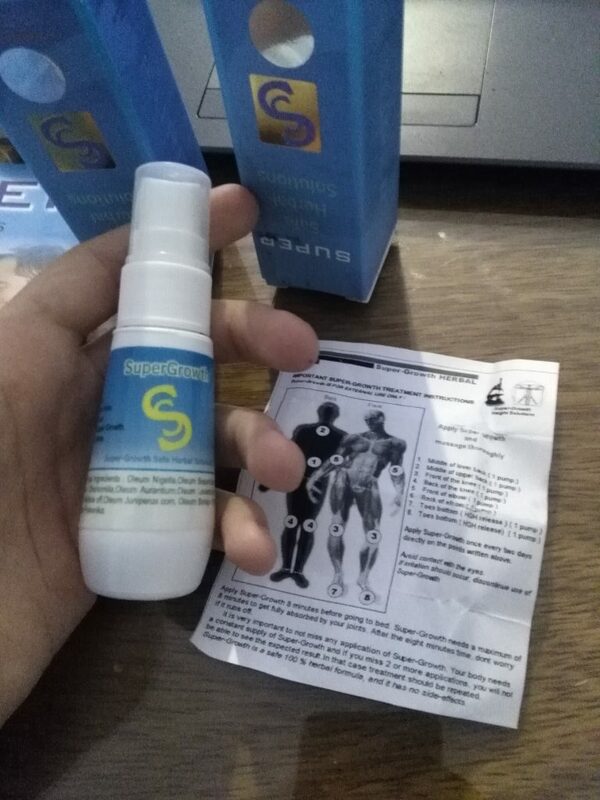 In that case, it’s much better to use these (Undercover Fox Height Lifting Inserts) for a lot cheaper ($19.95) and add it to any shoes you have, instead of buying something so expensive, which cost the amount of taking pills for permanent growth. 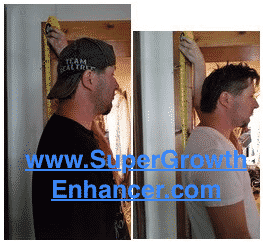 But if you really want to step up and gain permanent growth in height, without needing to use these types of lifting items, I would take a look at the Growth Factor Plus pills to take it and after 3 or 6 months or so, you should have gained at least this amount of inches. I would rather that, instead of instant temporary height, which when you take off the item, not only you will be short, but highly embarrassed if someone is around you. 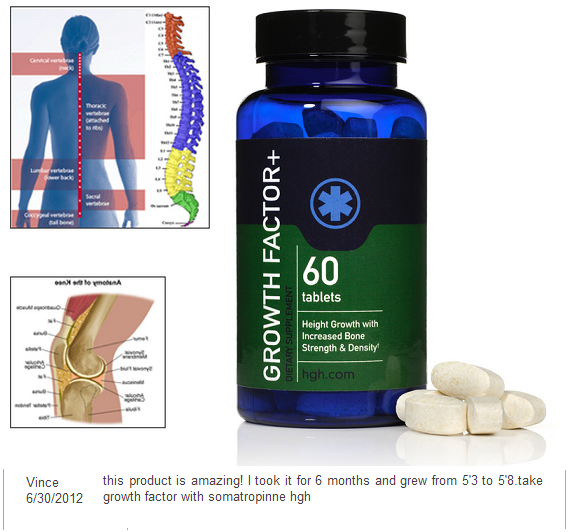 Therefore, check out my review on all about the Growth Factor Plus pills. It could be for you just like many real customer users out there. For any more questions and/or confusion, you can beep me with the line below and we will attend to you instantly. Also, don’t forget to leave your comments as this will help us serve you better!